Just in time for the Friends and Family Sale, Sephora has updated it’s stock with fun new things to try. 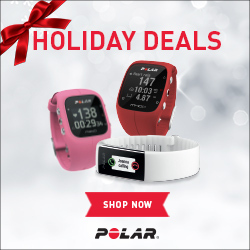 Just remember, code FF2009 gets you 20% off! 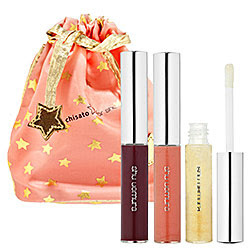 From the Sephora website: World-renowned Japanese fashion designer Tsumori Chisato creates the limited-edition “wish upon a star” Holiday collection exclusively for shu uemura. 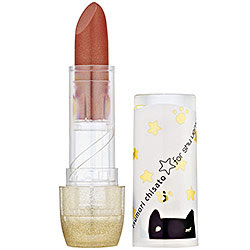 Tsumori’s favorite Japanese icons, “twinkle star” and “lucky cat”, add a playful spirit and tidings of luck throughout the collection. Tsumori Chisato for Shu Uemura Planet Ribbon Palette– A palette featuring 3 eyeshadows, 1 cream liner, 1 cream highlighter, 1 blush, and 2 dual-ended applicators. Planet Ribbon appears to be the more demure of the 2 palette choices, with shades of peach, plum, and gold. 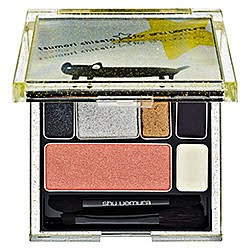 Tsumori Chisato for Shu Uemura Planet Cat Palette– A palette featuring 3 eyeshadows, 1 cream liner, 1 cream highlighter, 1 blush, and 2 dual-ended applicators. Planet Cat appears to be the more dramatic of the 2 palette choices, with shades of silver, blue, and pink. 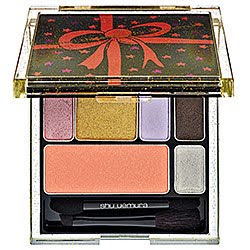 Ed Hardy Love Kills Slowly Gift Set– I have a great disdain for Ed Hardy clothing in general, but I must say that this all-in-one palette has me intrigued. 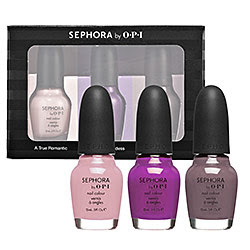 Have you hauled from the Sephora sale yet? Who else is feeling inspired? NARS Vintage Polishes- Back Again!